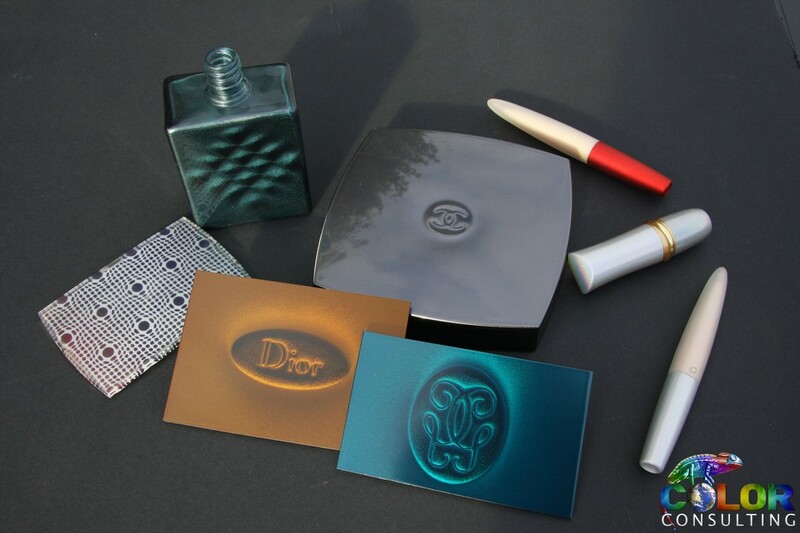 serving luxury brands, electronics and automotive industry: Holoptic, MetaLazer, Holographic 3D, Chrome effect, UV dual cure varnish, SoftFeel varnish, Polyurethane varnish, Comestics’ coatings and more. Color Consulting is the research and development department of DS Color. Via DS Color, access the wide range of exclusive formulas and manufacturing methods developed by Daniel Schoels, the paint designer.